The White Company, “purveyors of luxury to the cryptocurrency world,” are offering up the official vessel of the crypto gods: a Lamborghini. This isn’t just your everyday, working man’s Lamborghini. It’s the new Aventador LP-750-4 SV Roadster, the fastest Lambo ever made, according to roadandtrack.com. 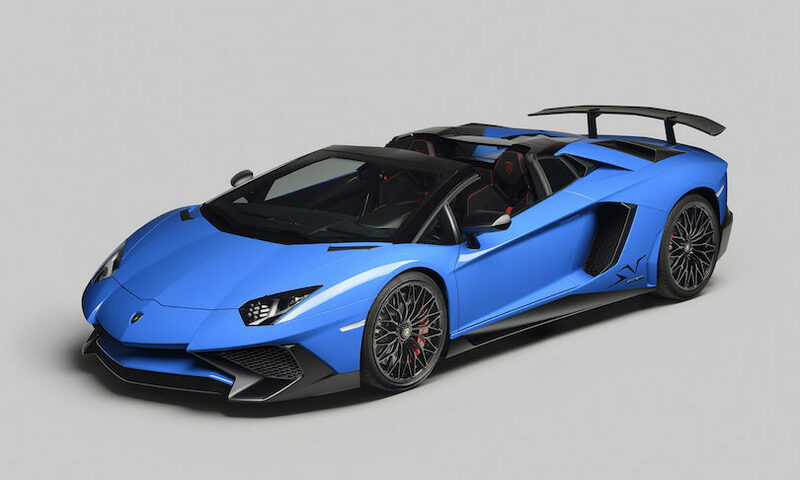 The SuperVeloce model is comprised of ultra-lightweight materials to make it a full 50 kilograms lighter than the regular Aventador Roadster, according to lamborghini.com. This allows its V12, multi-point injection engine to take you from 0 to 62mph (0-100km/h) in less than three seconds, and it tops out around a dizzying 217mph (350km/h). It’s the first SuperVeloce model to bear an open top, revealing the exclusive Italian leather interior that has become a Lamborghini standard. The White Company is selling the Lamborghini for approximately 95.76 BTC, roughly $700,000 at time of writing. You can also purchase the vehicle for 1,101.10 BCH or 2,397.50 ETH. The offering is the latest of many luxury items from the White Company, which lists gold bars, diamond-studded jewelry, and the ultimate show of prestige and wealth – VIP tickets to the Jay-Z and Beyoncé tour. If there’s an item you’d like to purchase with your crypto stash that isn’t featured on the website, you can submit a listing request here. The post Bitcoin, Bitcoin Cash and Ether Will Buy You This $700K Lambo of All Lambos appeared first on The Daily Hodl.